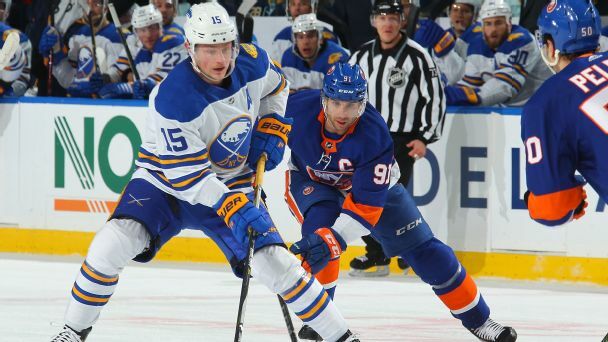 Woeful for so very long now, the Sabres, led by budding superstar Jack Eichel, were expected to step up this season. But as they wallow yet again near the bottom of the league, it's clear changes need to be made. So, what gives? 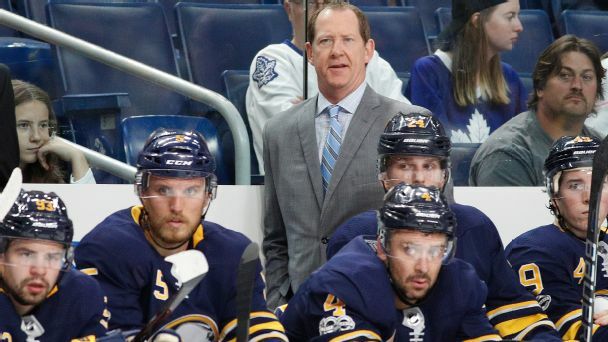 Will an offseason management shake-up be enough to improve the Sabres' scoring and defense? 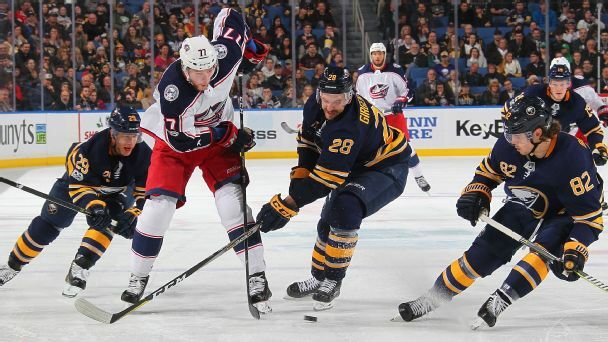 And will playing under a new coach be the ticket to get Jack Eichel into the superstar stratosphere for which he's projected? 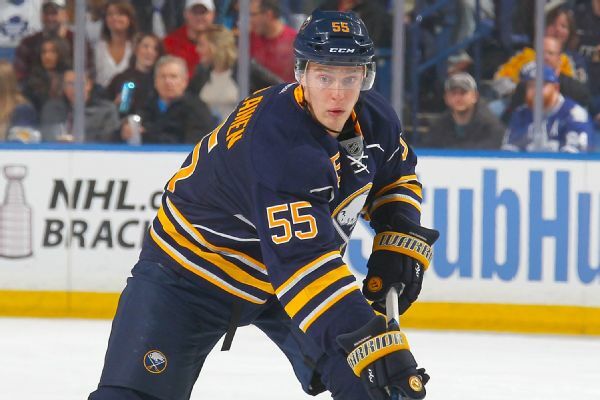 Buffalo Sabres defenseman Rasmus Ristolainen has been suspended for three games following his blindside hit on Pittsburgh Penguins forward Jake Guentzel. 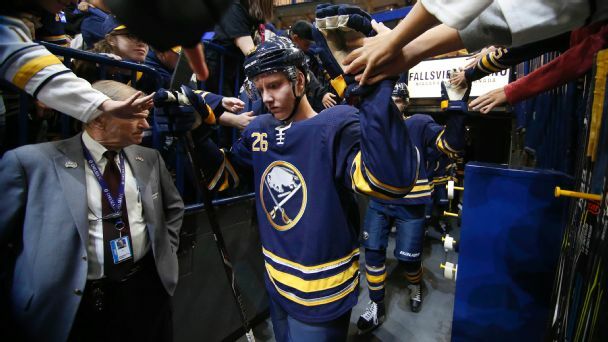 The Maple Leafs' Auston Matthews may have won his latest showdown with Winnipeg's Patrik Laine, but the fantastic Finn has been on fire. Plus, does Matt Murray deserve Calder consideration?